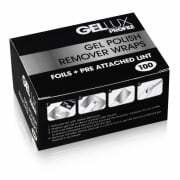 The Gellux nails system will revolutionise your nail treatments, as Salon System Gellux polishes combine the strength of nail gel with the application and removal ease of traditional lacquer. 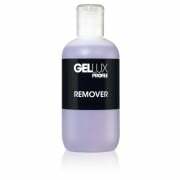 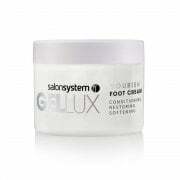 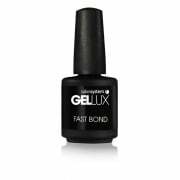 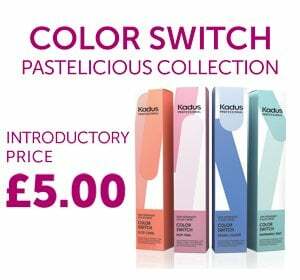 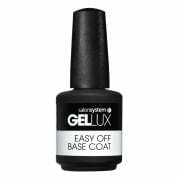 Salon System Gellux gel polishes cure in just 30 seconds and result in strong, chip and yellowing resistant finishes which last for up to 15 days. 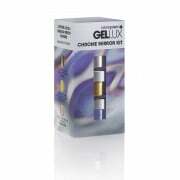 The Salon System Gellux range includes an impressive variety of metallic, matte and glittery Gellux nails shades, as well as prep and aftercare solutions. 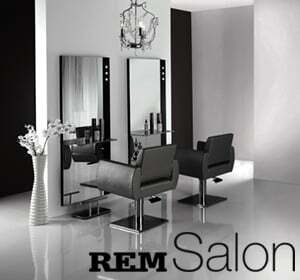 Gellux nails products are UV and LED compatible.